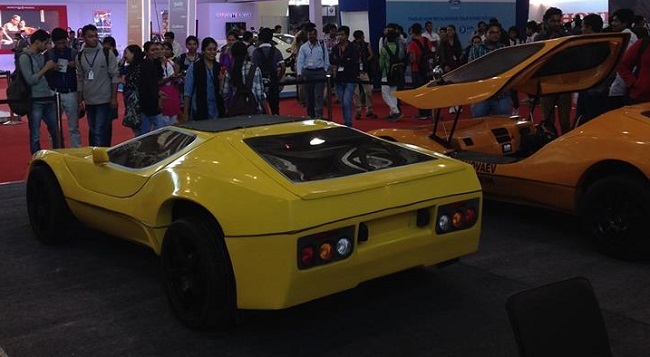 It was at the Auto show at Gandhinagar, Gujarat which stole the attention of the people by a riveting showcase of green sports car. This was a pre-planned exclusive showcase which was lauded by the masses who joined or attend the prestigious function. 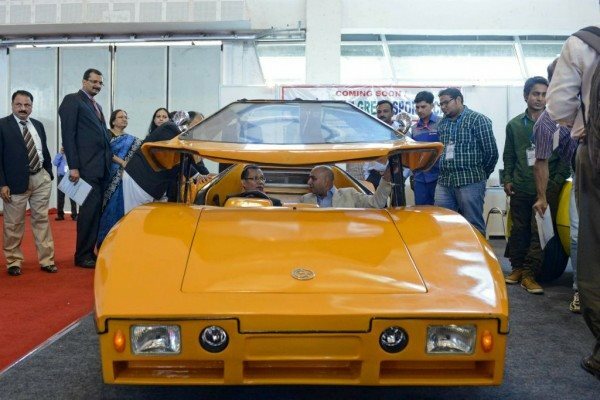 Being India’s first indigenously developed electric sports car, the Supernova Electric Vehicle (SNEV) which was developed by a Gujarat based company – Golden Arrow Wireless Pvt Ltd was under full of praise as the excitement was on its zenith when its first look was revealed. Lead acid, Lithium ion and Super-capacitors are the three battery options by which the model will be available to the public. 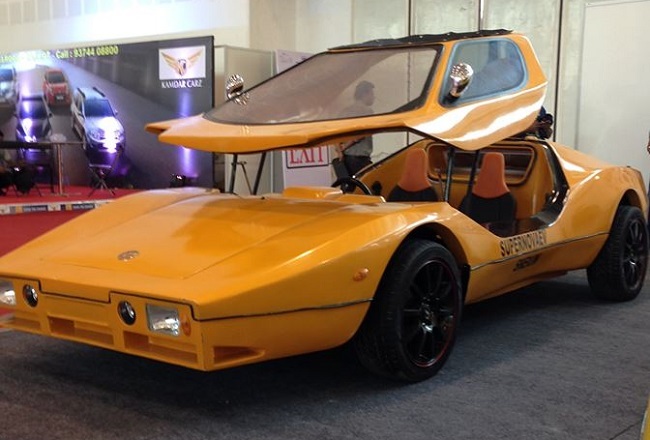 It is supposed to cover around 1,000 kms in a single charge with its top speed expected to be 150km/hr. Delhi, Mumbai, Bangalore and Raipur are some of the places where the company would like to expand their possibilities of manufacturing besides having Gujarat under their possession. Lead acid version would take eight hours to charge, when it comes to the time taken by the respective batteries to get charged-the lithium ion battery would take two hours to charge, and the super capacitors would take less than five minutes to charge and the buyers has the option to select to their choices obviously. According to the founder of Golden Arrow Wireless-Shashi Vyas, he says: “We are, however, looking at setting up plants at multiple locations including Delhi, Mumbai, Bangalore, Raipur and also somewhere in Gujarat. We would need around Rs 2,500 crore to set up the manufacturing sites. We already have around 250 bookings, and can deliver them by the end 2015 if the ARAI approval comes through. “ If we can believe the reports, it will cost between Rs1.5 million to Rs2.5 million which seems pretty decent considering its quality which the company claims.